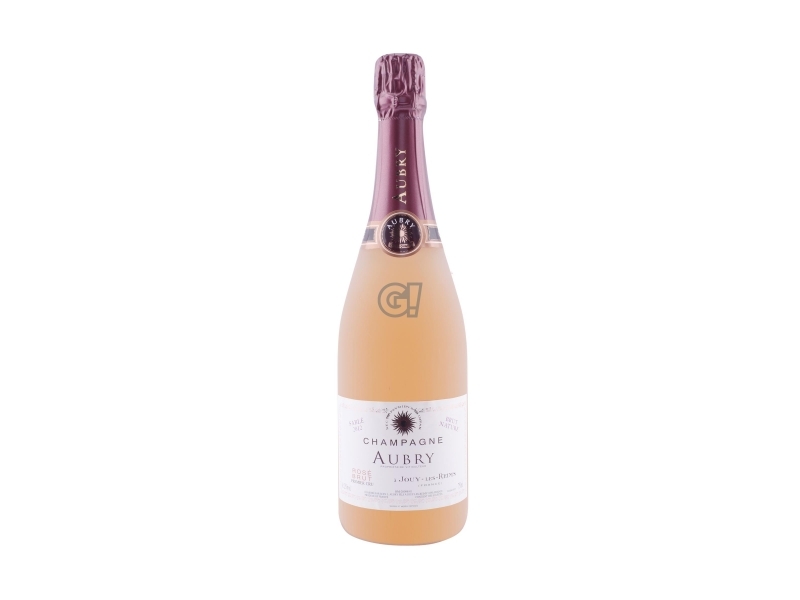 Pierre and Philippe Aubry started their adventure in Jouy-les-Reims, in the heart of Petit Montagne de Reims, in 1970 and decide to give a new birth to some old abandoned vineyards, located in this Champagne region. 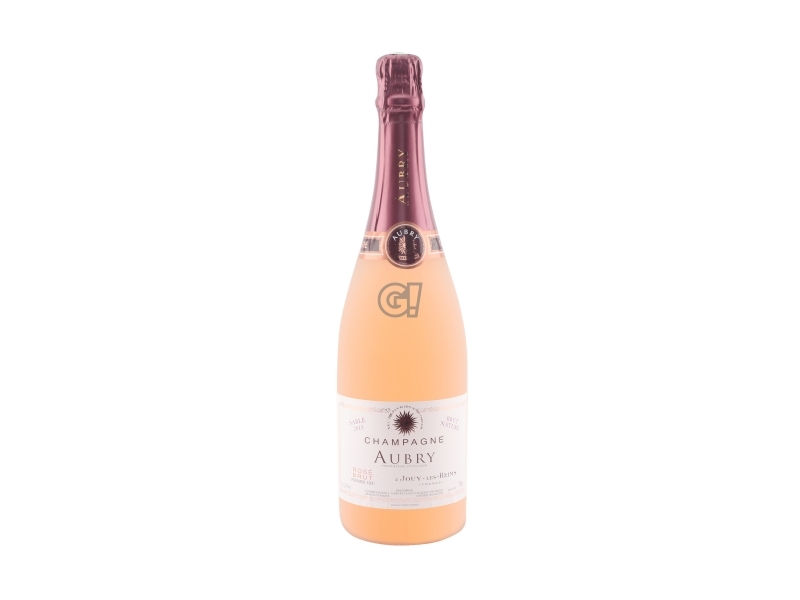 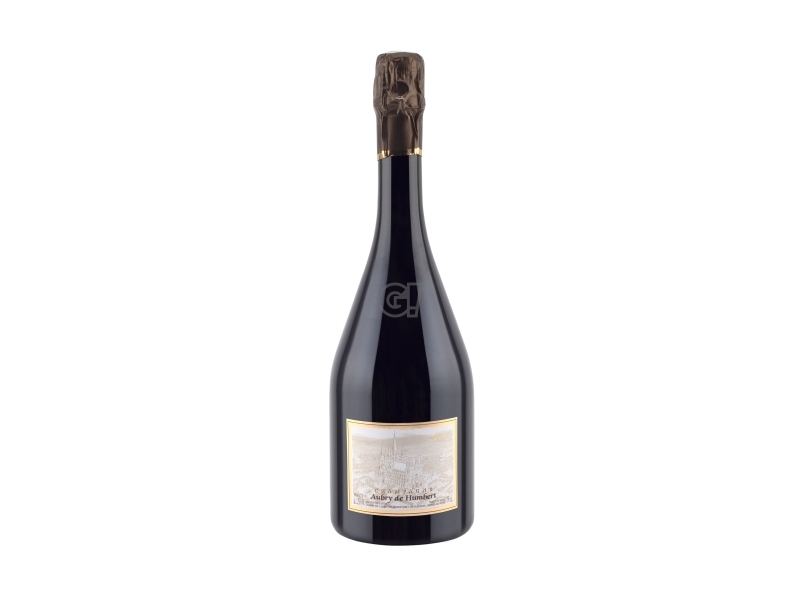 Relying on solid knowledge and expertise, acquired thanks to their father, Pierre and Philippe won their challenge, that uas mixing classical to the original and they created a rare Cuvées selection. This collection reflects the Maison spirit, a philosophy, that can be summarised in austerity, traditions, creativity and novelty. These principles are applied over a lot of 16 hectares, organised in more than 60 parcels. The soil has a double exposure and different vines and allows the two brothers to bring Aubry style to the next level, enriching the tradition of the limited series of exceptional Champagne.